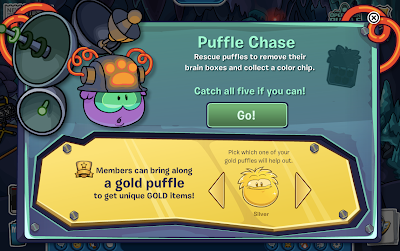 Club Penguin Cheats by Mimo777 Club Penguin Cheats by Mimo777: Operation Puffle: November 30! Operation Puffle day 10! 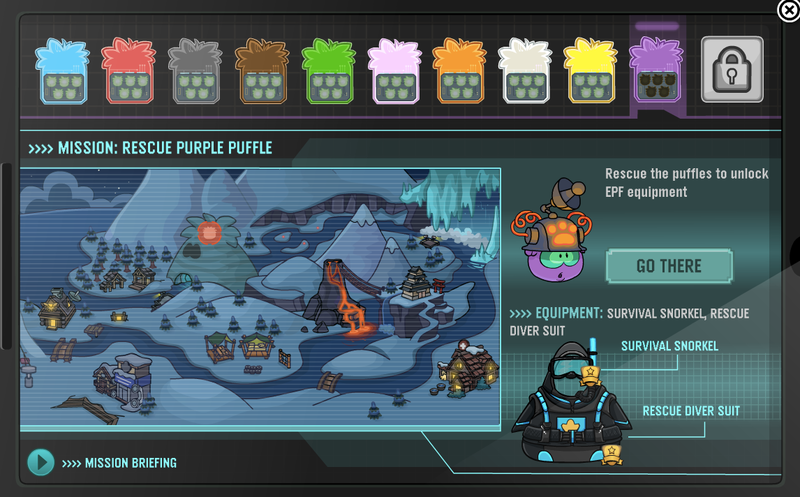 Now for the PURPLE puffle! You're going to want to click the purple puffle to get its chip! Collect your prizes! Once you've got all 10 chips... Herberts Lair! Once you get in there he surrounds you with a ring of fire! Click the air vent to get out! Follow the maze! 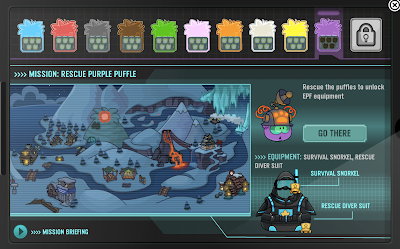 Now click the computer and match the chips where they need to go! 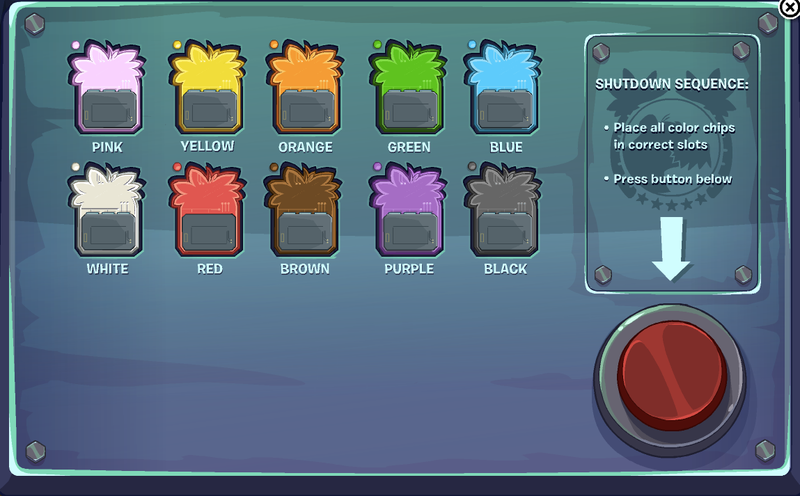 Now the puffles are cured! Collect your awesome prizes! Good job everybody! 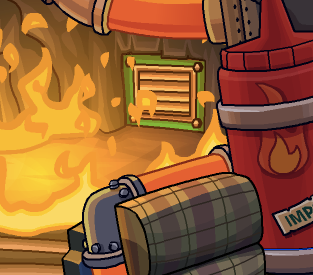 Enjoy your FIVE-THOUSAND coins!!! What's the item? I looked everywhere in my inventory and I couldn't find it. 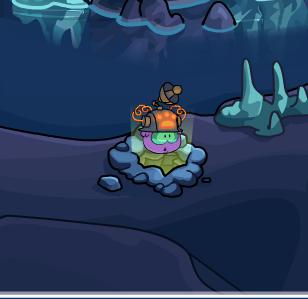 It is an igloo item.